2017 Peugeot 5008 verdict and specs | What Car? 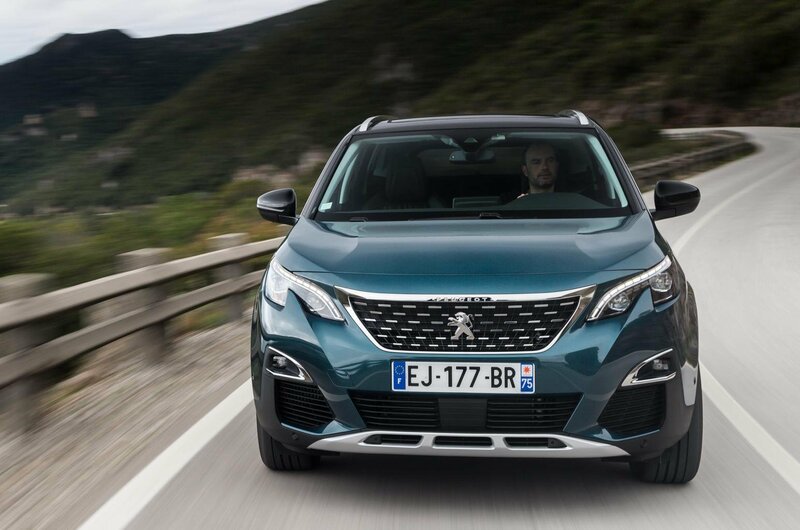 Our first drive of the new Peugeot 5008 has revealed it to be a dynamically capable and impressively practical seven-seater SUV. However, it’s important to note that so far we've only driven the high-powered diesel model, which is likely to be priced north of £29,000 and therefore not worth considering for the majority of buyers when you consider the rivals you can have in the same price band. On the other hand, the 1.2-litre petrol and 1.6-litre diesel should be much more affordable. Given the 5008's other strengths, it has the potential to be a genuine threat to the class-leading Skoda Kodiaq in these forms.